The 1968 Road Runner was one of the biggest success stories in the 60s. 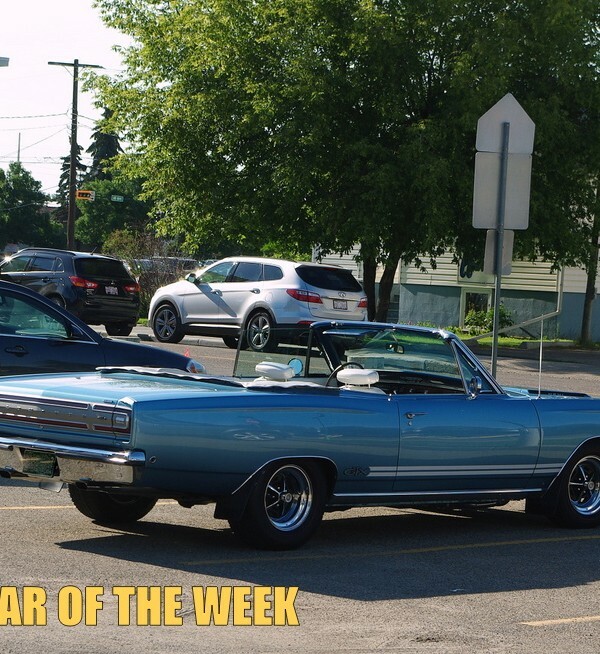 This low-buck muscle car put a lot of guys behind the wheel of a very cool ride thanks to its entry level sticker price. The Road Runner’s barebones concept worked fine if you were 20 but older, more affluent guys liked the idea of a few more options and the possibility of a convertible. 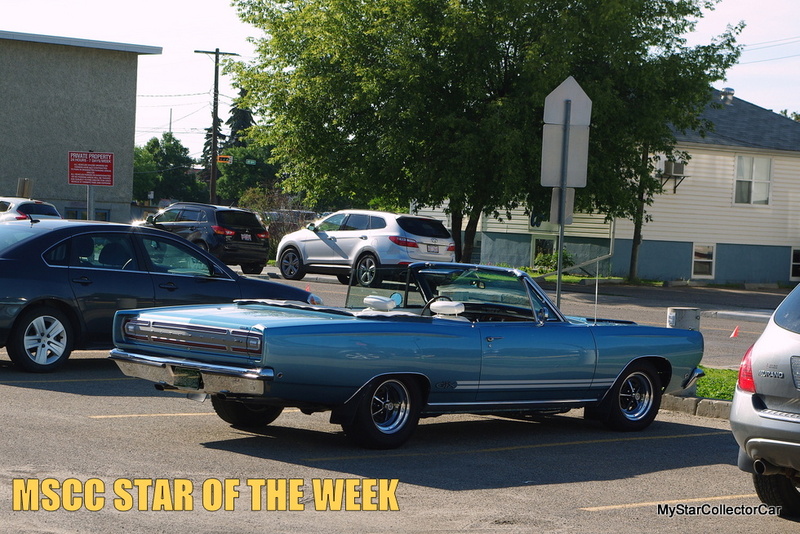 This MSCC Star of the Day ’68 Road Runner convertible exists simply because the Road Runner needed an upscale sibling. Cars in the 1950s weren’t the most aerodynamic vehicles ever built. 1950s cars were definitely cool but they also pushed a lot of air with their massive front ends so they were 120 mile per hour bricks when they were pinned on the (then new) turnpikes. Some builders chose a more slippery approach to their silhouettes. 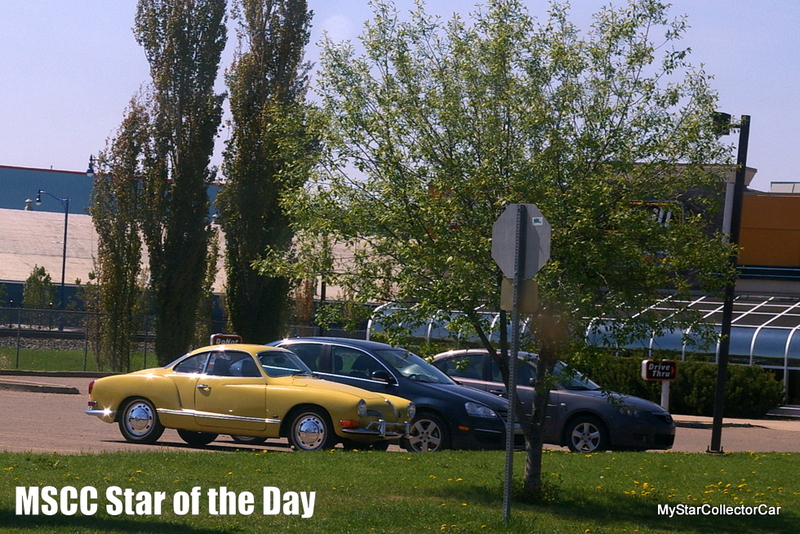 They built cars like this MSCC Star of the Day Karmann Ghia (production started in 1955) because they’re still slippery-looking in 2016. Chevy II production began in 1961 and the Nova name debuted in 1962. Novas were lightweight rockets with a small block V-8 and they evolved into monsters with a big block under the hood so ¼ mile guys loved the short wheelbase and the massive power to weight ratio. A Nova was a sleeper waiting to happen. 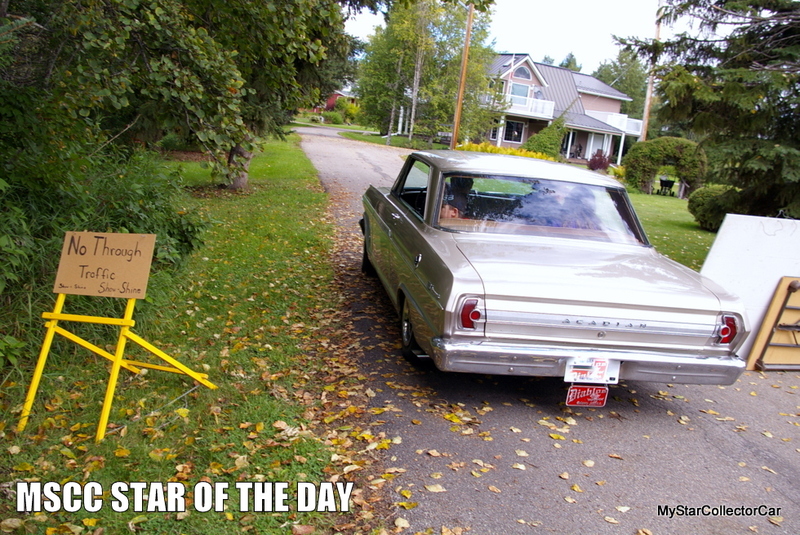 This MSCC Star of the Day is a Pontiac Acadian—the Nova’s northern cousin. Emergency vehicles have evolved over the years but the job has stayed the same. Essentially you have to respond to and arrive safely at a crime scene, accident or fire—that hasn’t changed. Technology has upped the game to the point where the chances of arriving in one piece to a scene are far greater but old emergency vehicles still command a lot of attention from the public. 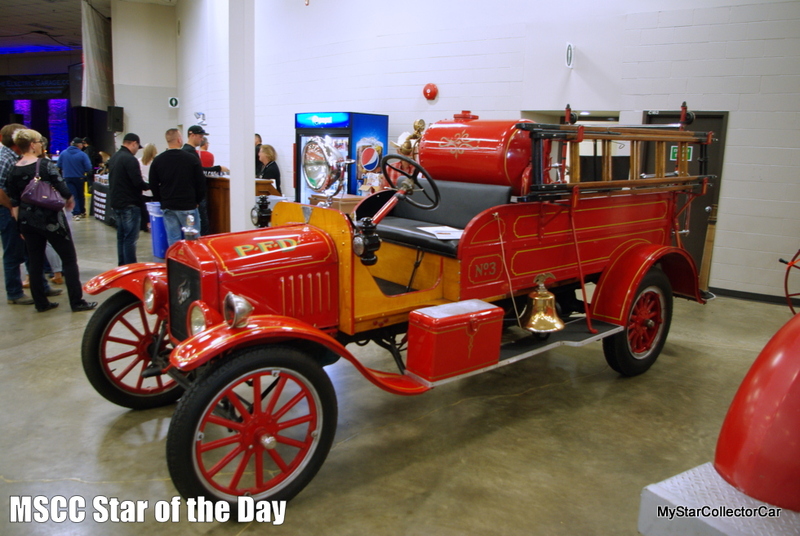 This MSCC Star of the Day 1920 Model TT La France fire truck is a great example of vintage emergency equipment. Old car owners see a lot of taillights. There are many reasons for this but the biggest one is most car guys don’t like to push decades old engines—another one is because guys in new cars hate to be behind old cars so they’ll pass old rides even if the old ride is at or above the speed limit. 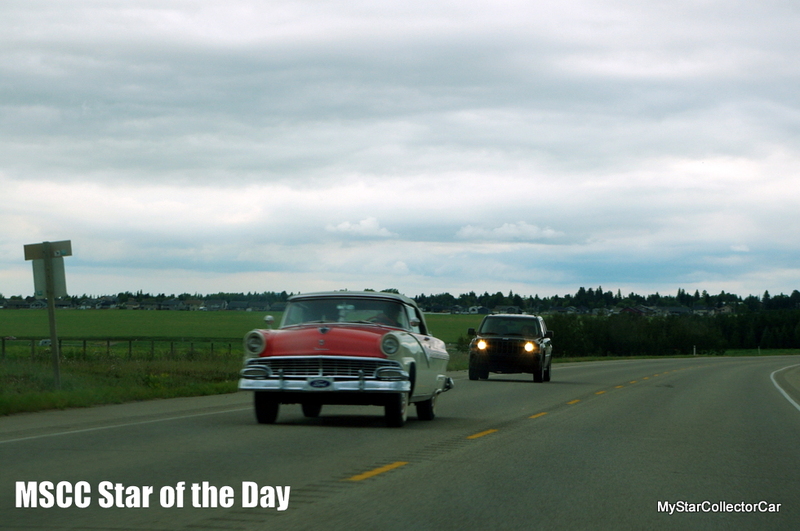 This MSCC Star of the Day ’56 Ford convertible was leading the pack…as it should. The full-sized Chevy was the default family car of the 1960s. Full-sized Chevys were hugely popular because they were big enough to haul Baby Boomer era kids, reliable enough to get them to their destination and cheap enough to buy brand new. The full-sized Chevys also had cutting edge style so their looks were refined every year. 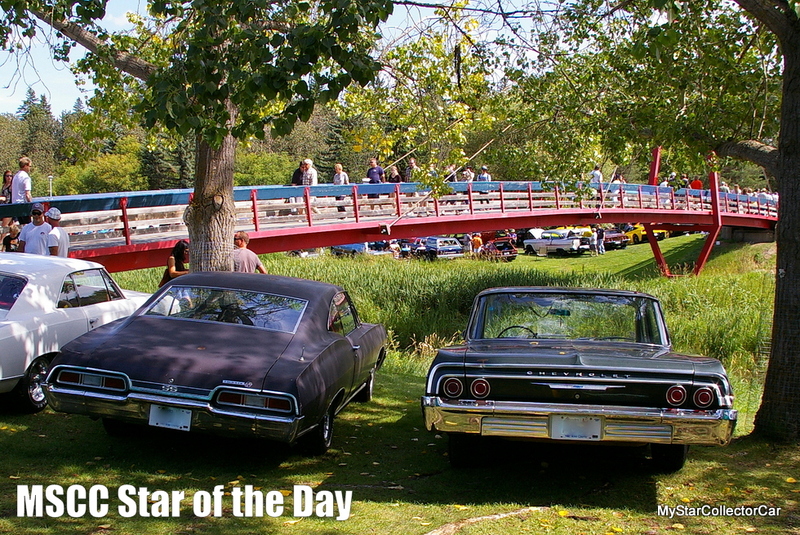 That’s why this MSCC Star of the Day is the evolution of the full-sized 60s Chevy (from ’64 to ’67). Most car guys are well aware of the classic Ford and Chevy pickups. 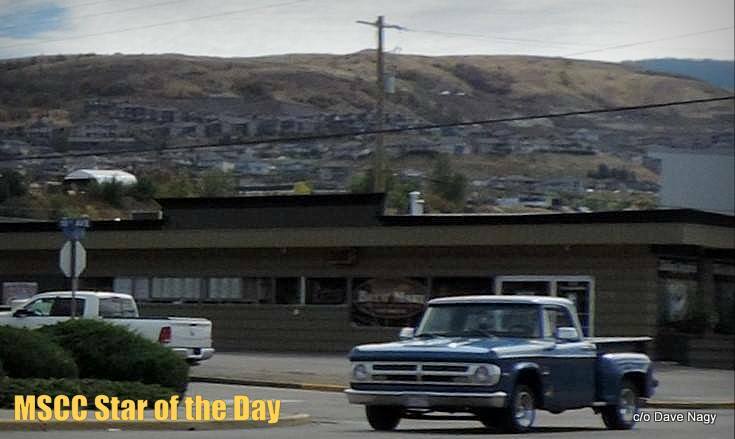 Those trucks were part of a long stretch between 1948 and the early 1970s that defined a classic era for pickups. There was another player in the classic truck game. 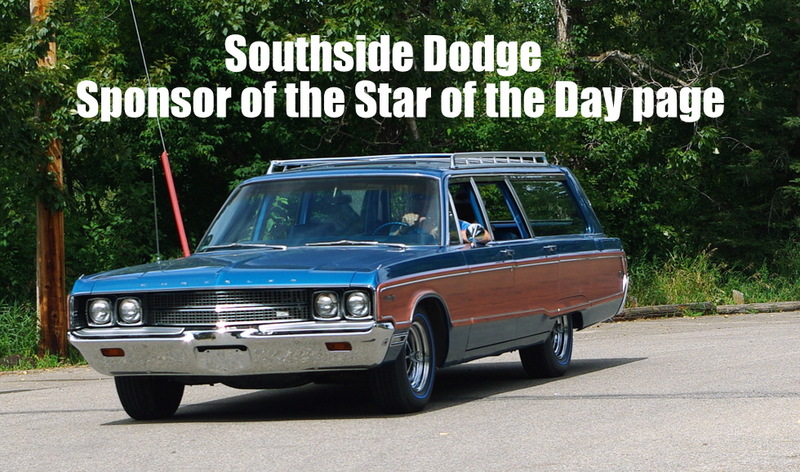 This MSCC Star of the Day Dodge Stepside is the other classic truck. Please re-post if you like this article.